If you’re looking for a premium, world-class sport cars, the 2016 Chevrolet Corvette and the 2016 Porsche Cayman each offer excellent performance for under $60,000. Both models deliver head-turning styling and fast speeds, but they’re quite different on the track and inside the cabin. In fact, the Corvette actually outshines the Porsche Cayman in a number of important areas. See if you agree, and then make your way to test drive the new Corvette at Sunrise Chevy, your Bloomingdale-area Chevy dealer in Glendale Heights. Most shoppers in the premium sports car segment are looking for a vehicle that can move swiftly. Here, the 2016 Chevy Corvette is the clear choice. The standard powertrain on the Stingray Corvette trim is a 6.2L V8 that serves up 455 hp, 460 lb-ft of torque, and a zero to 60 mph time of just 4.1 seconds. Those looking for even more of a thrill will find it from the available supercharged 6.2L V8, which pumps out a staggering 650 hp and 650 lb-ft of torque. That’s enough to make it move from zero to 60 mph in an impressive 3.5 seconds. The base engine on the Cayman is a 2.7L six-cylinder engine that only makes 274 hp and 213 lb-ft of torque. The Cayman with this engine has a less impressive zero to 60 time of just 5.8 seconds. There are a total of four engines available, but even the most powerful 3.8L flat-six only gets 385 hp and 309 lb-ft of torque and can only move from zero to 60 mph in 4.2 seconds. When it comes to fun inside the cabin, you’re sure to enjoy the added benefits of the 2016 Chevy Corvette. 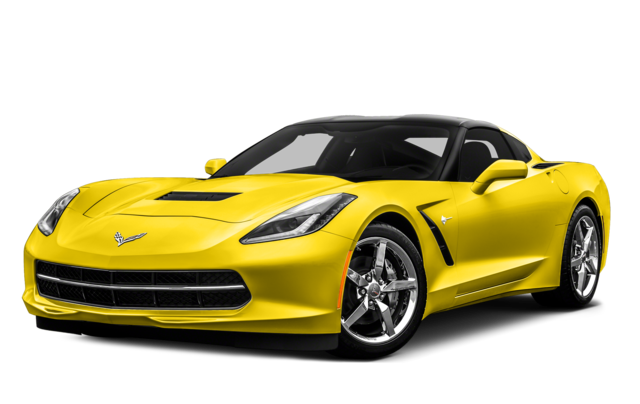 Every Corvette model comes with a nine-speaker Bose stereo system, Apple CarPlay, satellite radio, and Chevy’s advanced OnStar telematics system with a 4G LTE Wi-Fi hotspot. 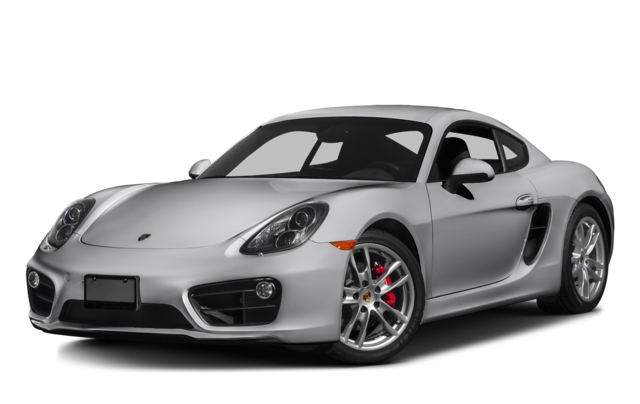 Compare that to the Porsche Cayman, which doesn’t get any of those features standard and only comes with a basic four speaker stereo system. For those who want to make sure their investment is safe, the 2016 Chevy Corvette is offered with some better warranties than the Porsche Cayman. The Corvette’s powertrain warranty is good for five years or 60,000 miles, while the roadside assistance program lasts for five years or 60,000 miles. There’s also a two-year maintenance program that comes standard. The powertrain warranty and roadside assistance program on the Cayman both run out after four years or 50,000 miles, and there’s no maintenance program standard. When you’re ready to take the next step, check out the 2016 Chevy Corvette for yourself at Sunrise Chevrolet. We’re just a short drive from Bloomingdale at 414 East North Avenue in Glendale Heights, IL, and you can contact us to set up a test drive at any time!